Old drawing of my son after his operation. 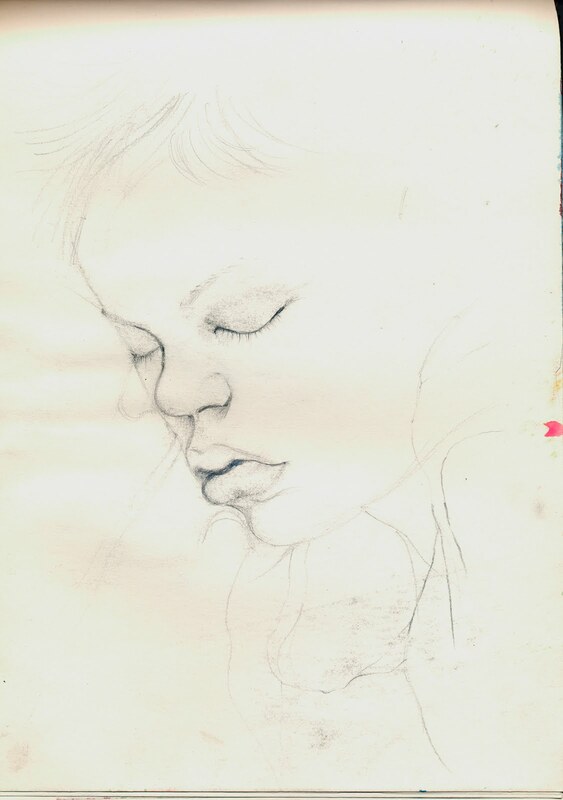 To celebrate Mother’s Day, I have scanned an old drawing from a sketch book as I can see that it is fading fast! My son, Ralph had to have a minor operation when he was 3 and as I sat waiting for him to wake up I drew him. I just love those baggy lips! I am wanting to get back to doing more drawing. I used to draw so much, but now I just paint! Happy Mother’s Day to you all.